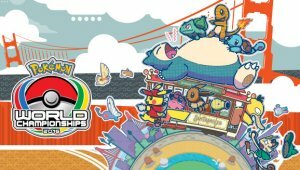 The Pokémon World Championship Series has been going on since 2004 for the TCG and 2009 for the Video Games and brings players from across the world to earn the title of World Champion. This runs concurrently with the Trading Card Game championships. Each year the format shifts to the latest game to allow for different strategies. 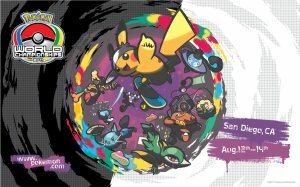 The series has multiple small events known as Premier Challenges across the globe, followed by Regional Championships, then National Championships before the accumulated winners get a chance to participate in the World Championships. 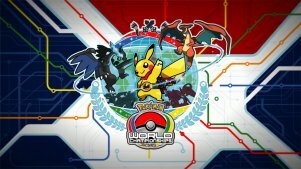 The 2014 VGC World Championship Series is the first utilising the Pokémon X & Y games. 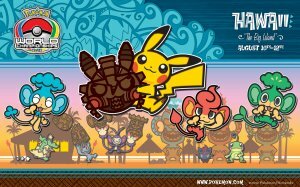 Being the first for Pokémon X & Y, it focused solely upon the Pokédex from those games featuring 450 Pokémon. 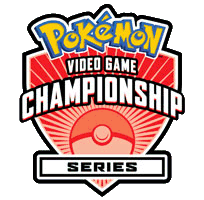 This series was also the first to include Premier Challenges, which allowed for small competitions that let players gain Championship Points to earn a place in the final. The World Championship Final was in Washington D.C. 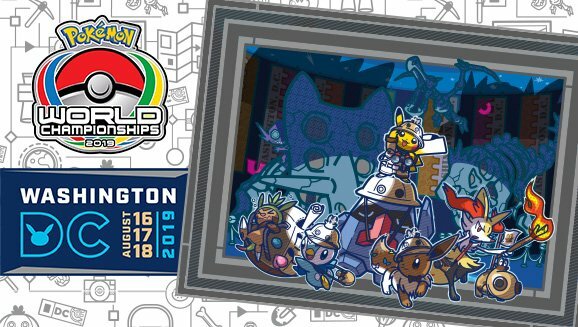 The 2011 VGC World Championship Series is the first utilising the Pokémon Black & White games. 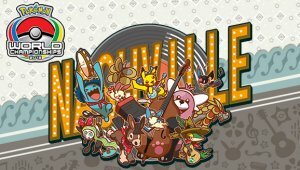 This format was altered and allowed for only the use of the Pokémon in the Unova Pokédex. 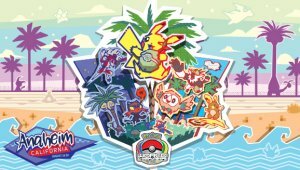 In practice, this series also separated VGC matches for Seniors into two different categories: Masters for over 16s and Seniors for those between 11 and 16. This series had a loss of Japan having their own specific competitions offline due to the Sendai Tsunami, but Japan later entered through online methods which continued onwards. The World Championships were held in San Diego. 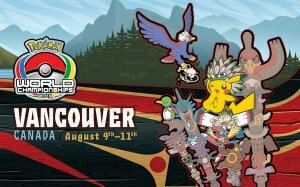 The 2010 VGC World Championship Series is the first utilising the Pokémon HeartGold & SoulSilver & White games. 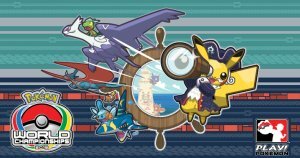 This format was the first that allowed for use of up to 2 of the usually banned Legendary Pokémon. The World Championships were held in Konoa, Hawaii. 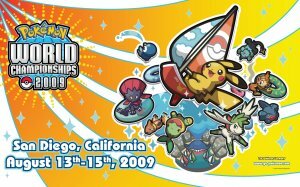 The 2009 VGC World Championship Series was the first ever World Championship series, following the Showdown that existed in 2008. 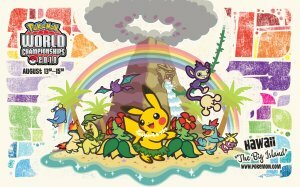 This series ran on Pokémon Platinum and utilised the full National Pokédex of the time. The World Championships were held in San Diego in the United States.